The Albergo Ristorante Gnocchi is housed in an old building located in the heart of historic Cortenova, a beautiful small town framed by the mountains of the Valsassina. 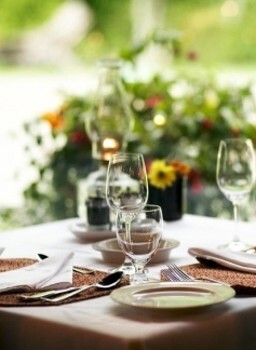 The hotel offers its guests 23 rooms.The Gnocchi Restaurant is ideal for wedding receptions, weddings, ceremonies, banquets and other special occasions. The kitchen is well cared for, and typical regional, that does not disdain the great classic dishes of Italian and international cuisine. Visit a century old mine and see the techniques employed to extract barite an important mineral used to refine sugar, in rubber, coated papers, pigments, glues, plastics and in protective materials against radiation. The material comes out the ground a brilliant white colour and was separated by women for its clarity and quality before being milled into production. 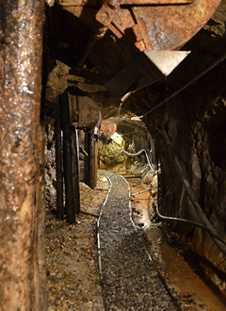 Walk 2 km underground for a total experience of about 90 minutes. Nearby Things to Do include: Hikes & Walks such as Porta di Prada and Ghiacciaia di Moncodeno (Ice Cave); Monuments such as Taceno Frescoes and Parlasco Frescoes; Museums such as Parco Minerario and Museum of Grigne; Funicular and Cable Cars such as Pian delle Betulle Cable Car; Churches such as Stations of the Cross and San Vittore.